Tous Cobayes ? 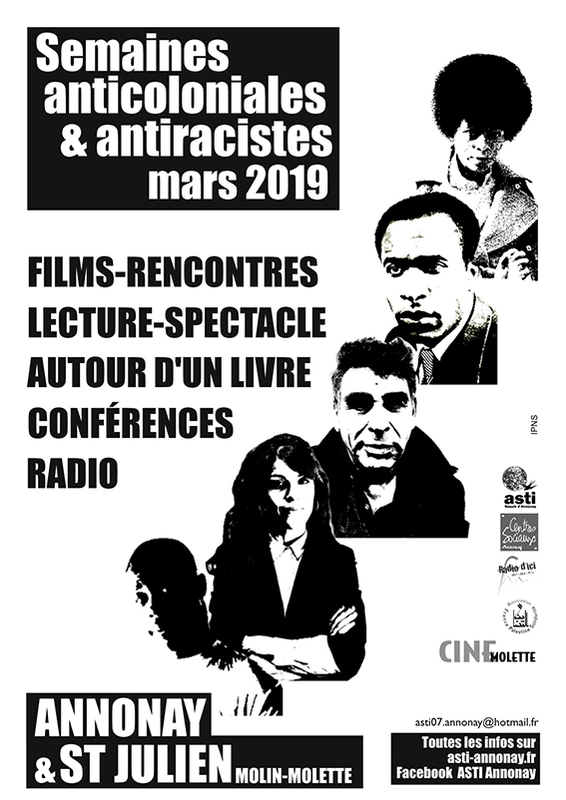 | Cinémolette Tous Cobayes ? 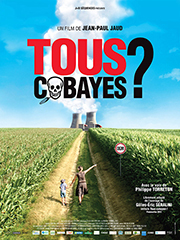 Tous Cobayes ?